7 days | From 18560RMB/pers. 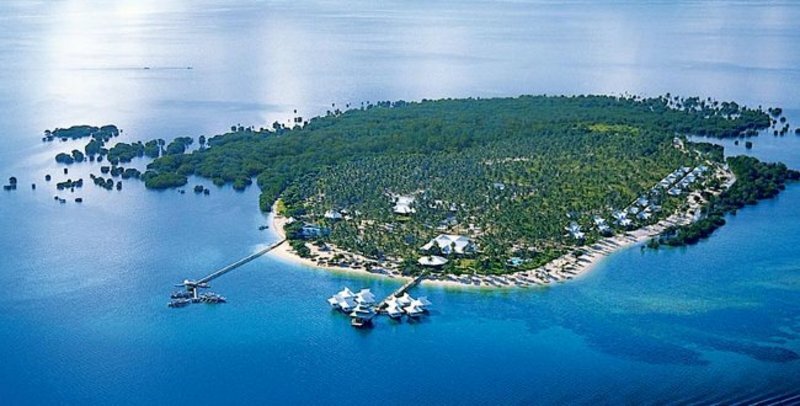 Located among a group of islands and sandbars in Honda Bay's luxuriant islands, the Dos Palmas Island resort promises the much desired peace and quiet you need to refresh your spirit without any distractions. Today leave in the early morning to take your flights to the Philippines. 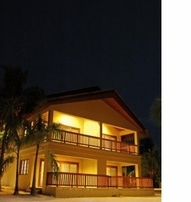 Arrive in the evening and stay for one night at Asturias Hotel in Puerto Princesa. This morning leave the island and take your flights back to Beijing.